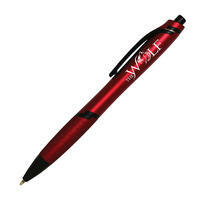 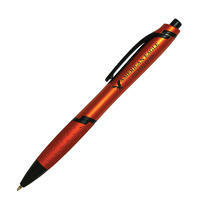 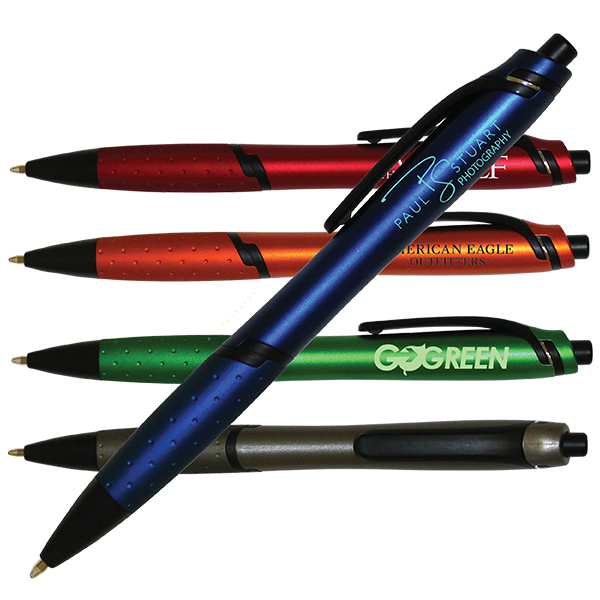 Pricing Includes : a one color silkscreened imprint on the barrel. The medium point ink cartridge is available in black only. 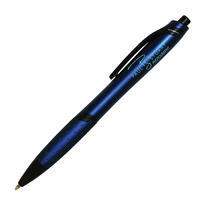 Optional Packaging : Pens inserted into a black velvet pouch, add $0.20 (C) each.